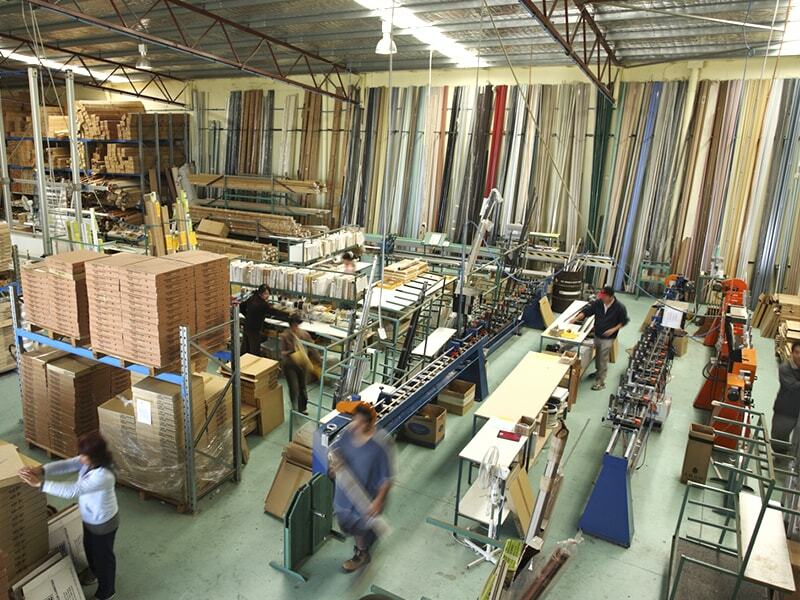 Australia's most trusted online blind company with outstanding products and service since 2004. 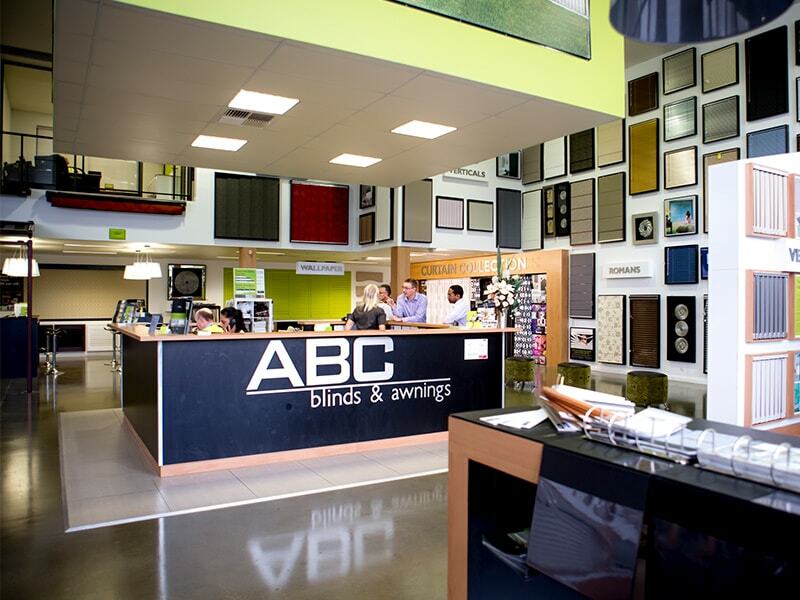 From start to finish, there’s no better blinds experience than with ABC Blinds, that’s why we’re committed to providing great service both in-store and online. 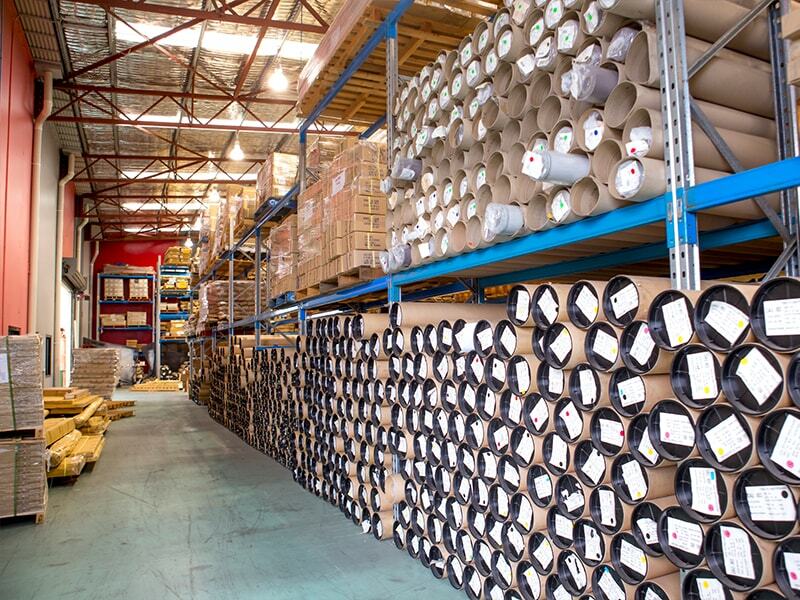 As Western Australia’s leading supplier of commercial and residential window coverings, we take pride in providing customers right across Australia with high quality products in short delivery times. 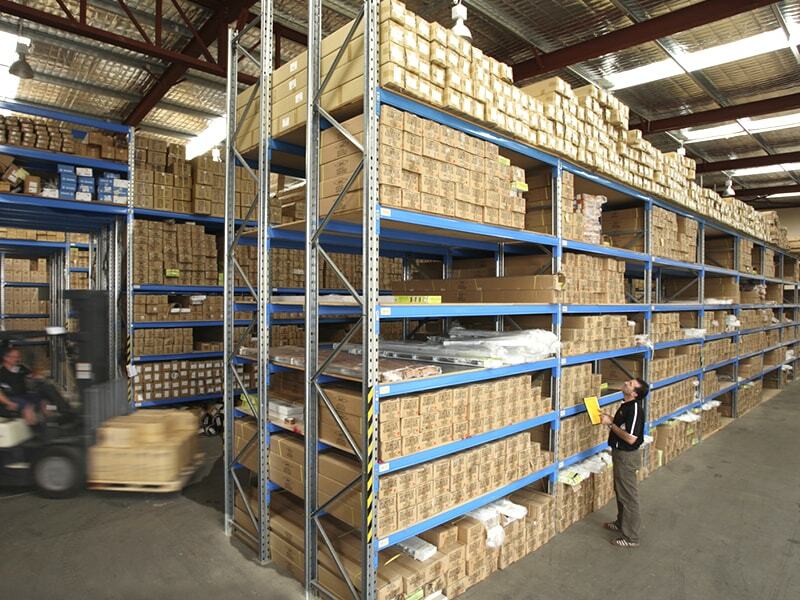 Since the launch of ABC Express in 2004, a large part of our online success over the years is due to the commitment we have to providing our customers with quality products at factory-direct prices. 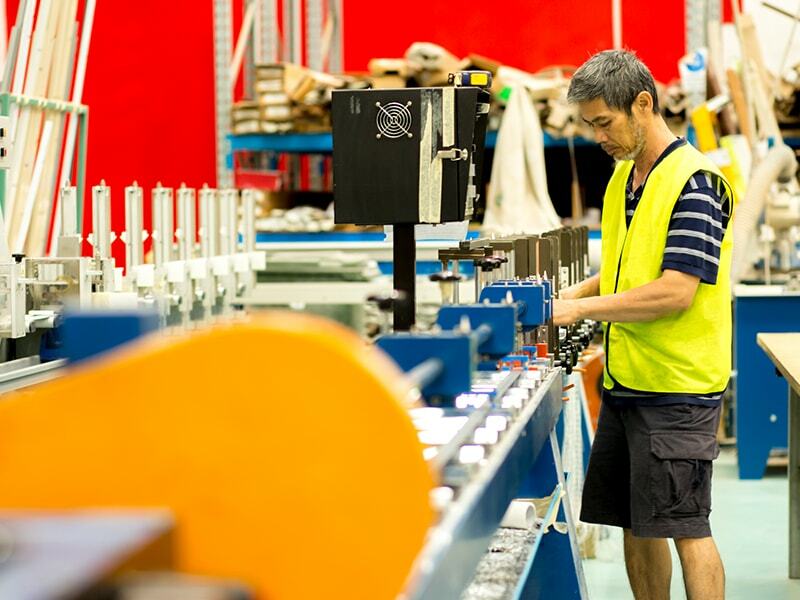 Today we employ over 160 local West Australian staff. 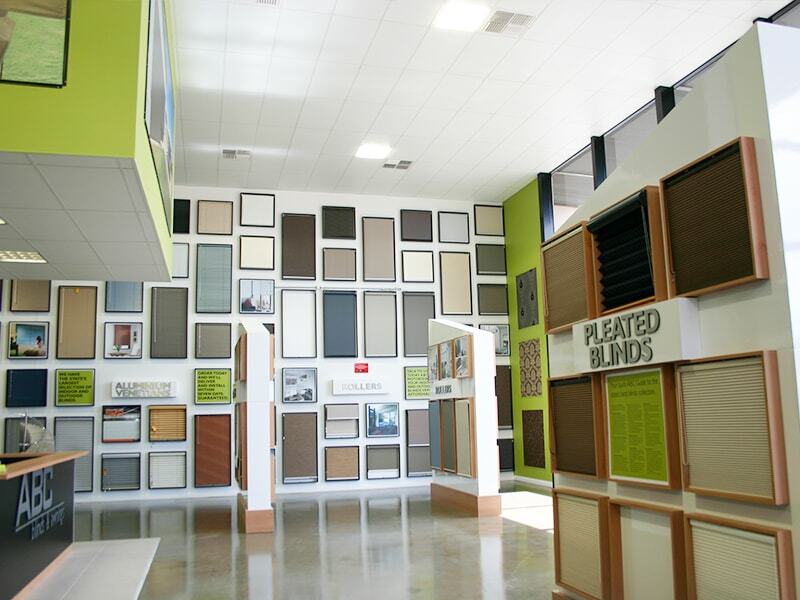 A large part of the success is due to the commitment to using the best materials, coupled with the latest products. 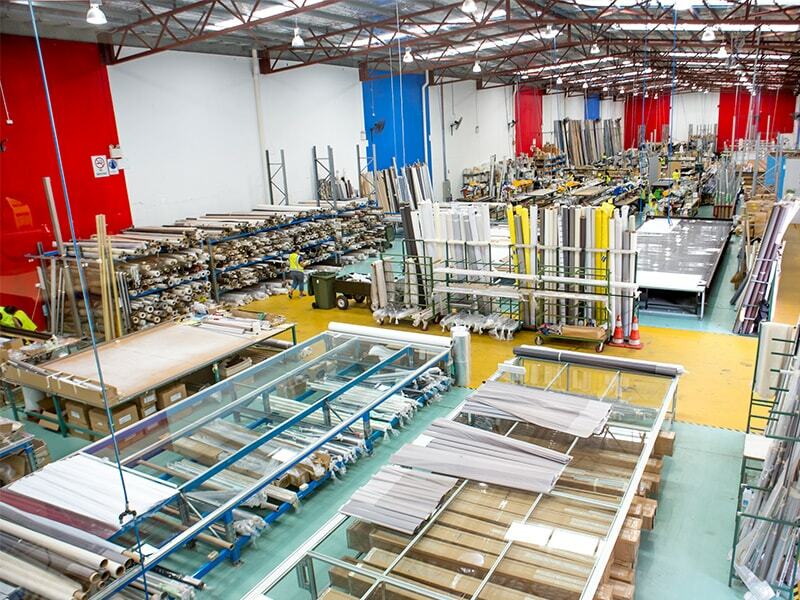 This approach enables ABC Blinds to offer world-class blinds in WA at factory-direct prices. ABC Blinds Online was launched. In 2017, ABC Express was rebranded as ABC Blinds Online, and a new and improved website was launched. 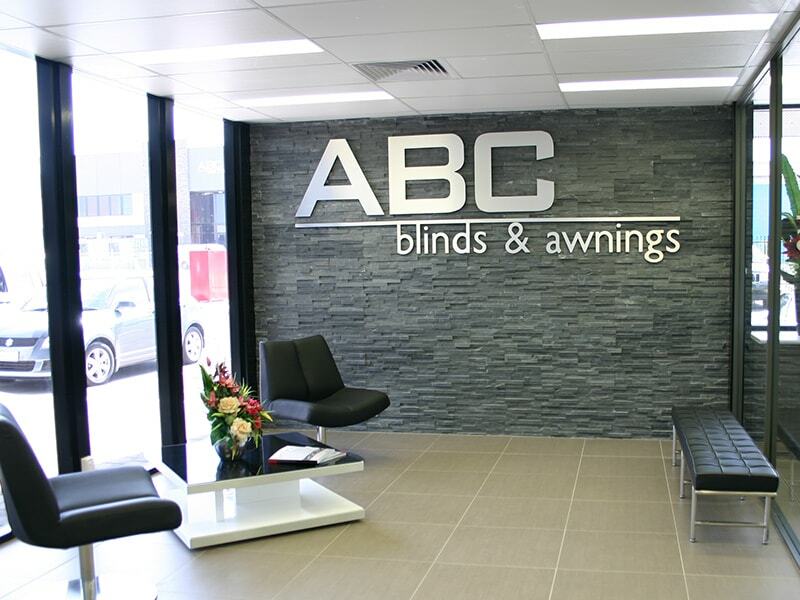 In 2015, ABC Blinds was recognised by fellow industry peers and was awarded for 40 years of excellence in the market. 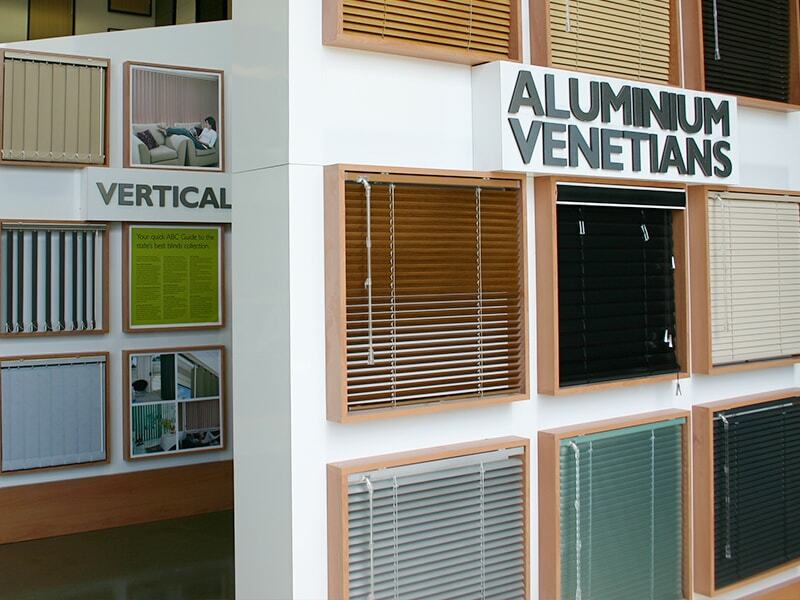 One of ABC’s most notable achievements to date was the introduction of vertical blinds to Australia. 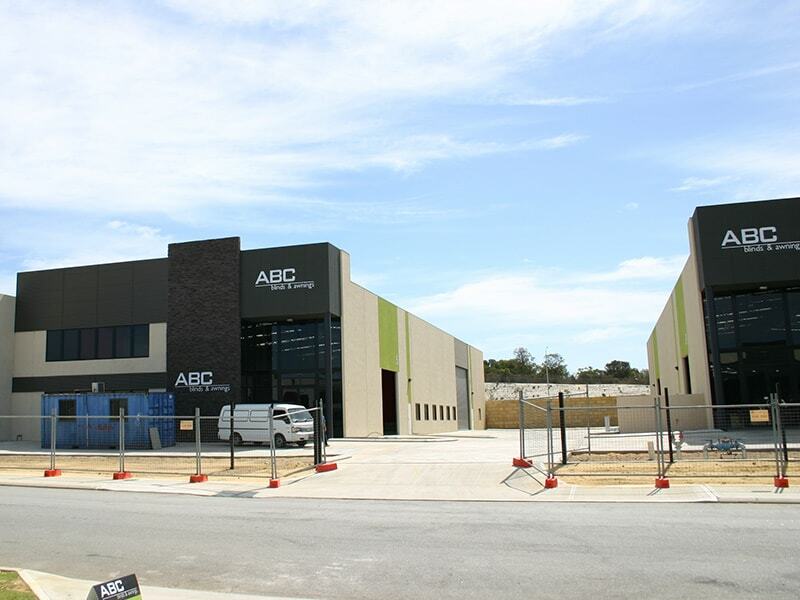 As ABC Blinds grew in size, the company moved to a larger warehouse in Wangara. 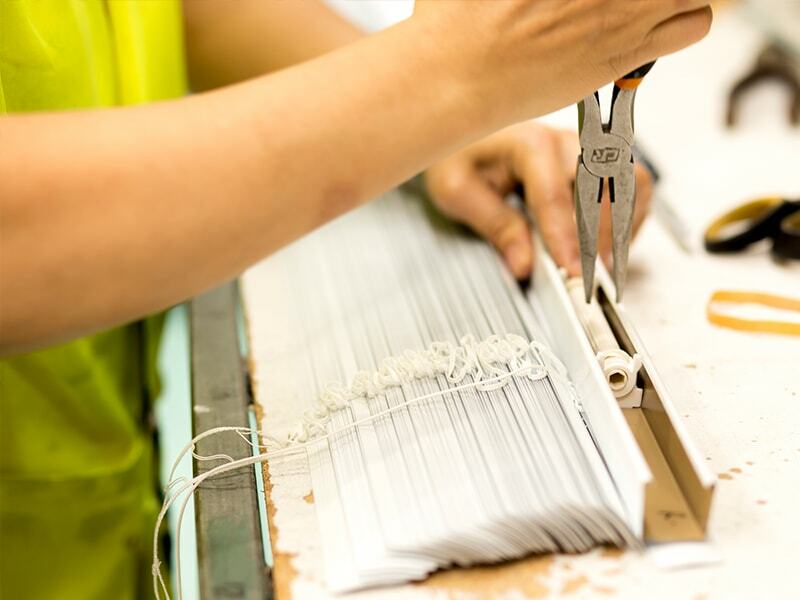 This move allowed the company to streamline production, introduce new products and remain committed to offering customers 7-day delivery. 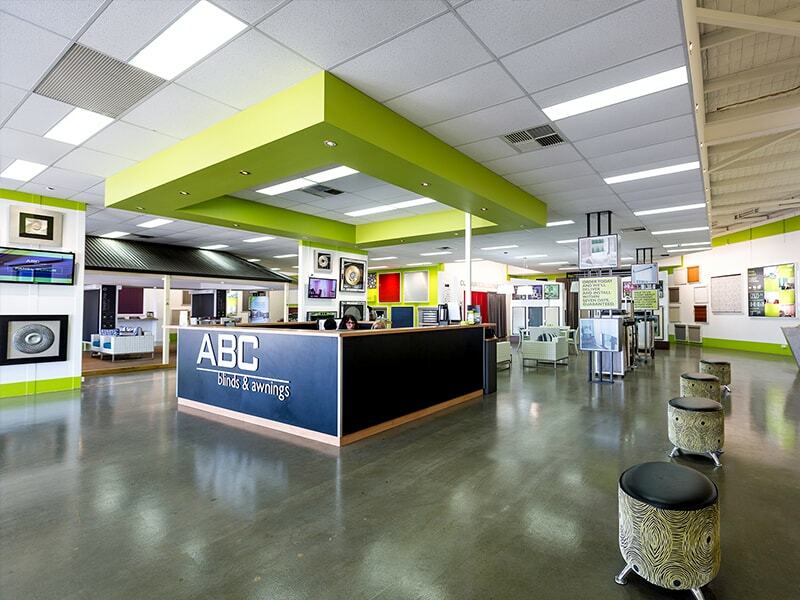 In 2004, ABC Blinds entered the DIY market by launching an online store called ABC Express. 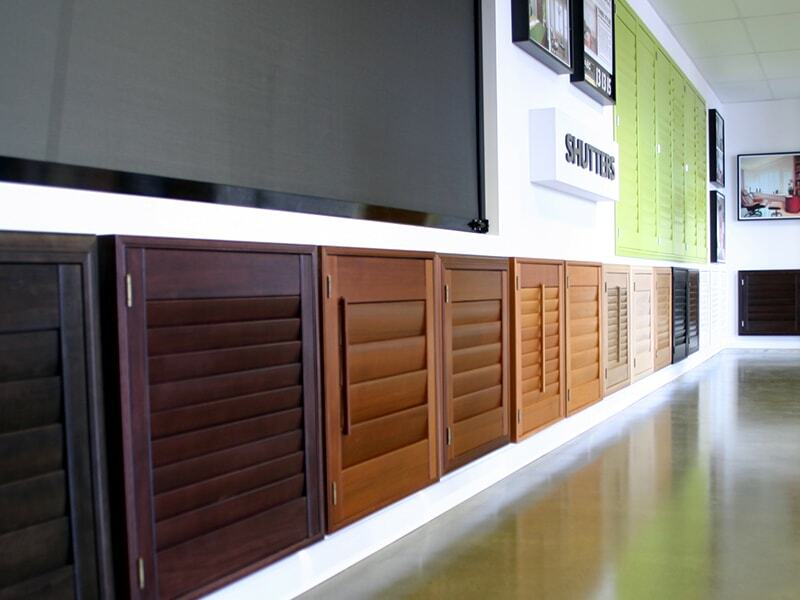 This website allowed customers to purchase blinds online and offered Australia-wide delivery. 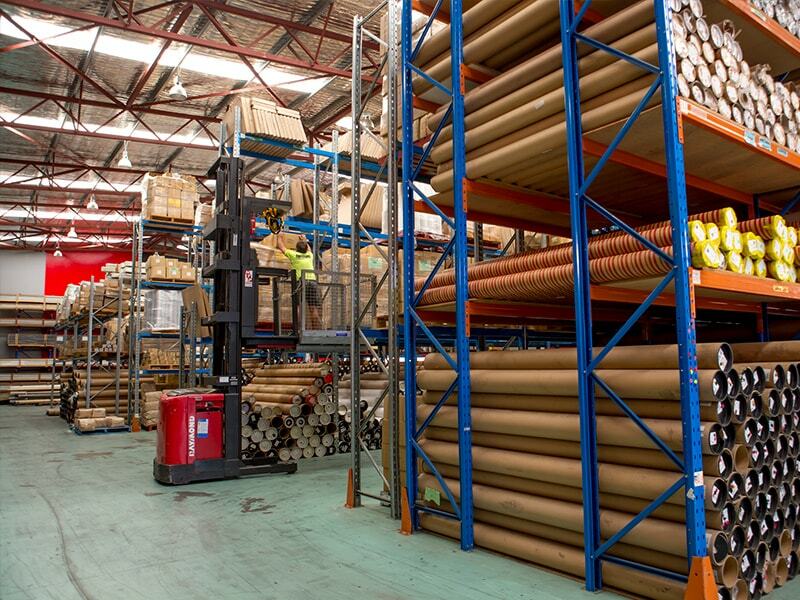 In just 12 months the company went from strength to strength, employing over 80 staff in its retail, wholesale and manufacturing operation. 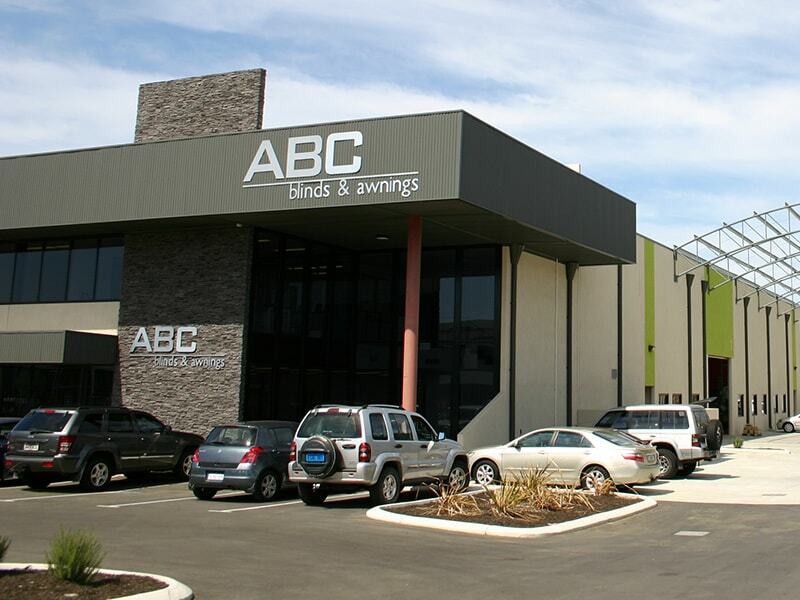 The family bought the name ABC Blinds and put meaning to the letters (Australian Blinds Concepts). In 1999 an opportunity arose to conduct a reverse take-over of Kresta. Vista became part of the Kresta Group. Ernie and Eric Brice again found themselves on the Board of the company they formed 30 years earlier. 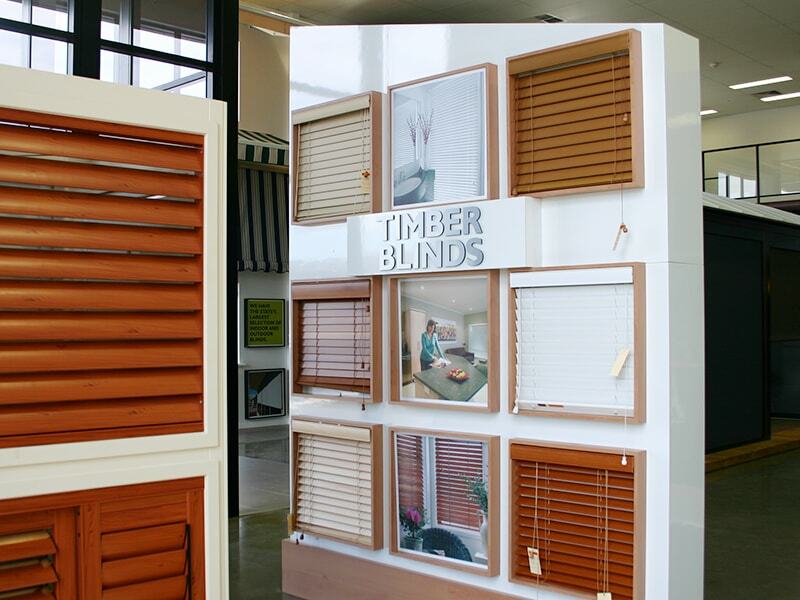 Vista Blinds opened the WA store in 1989. In the 10 years that followed, the company expanded rapidly, with retail stores opening in Melbourne, Brisbane and Adelaide. 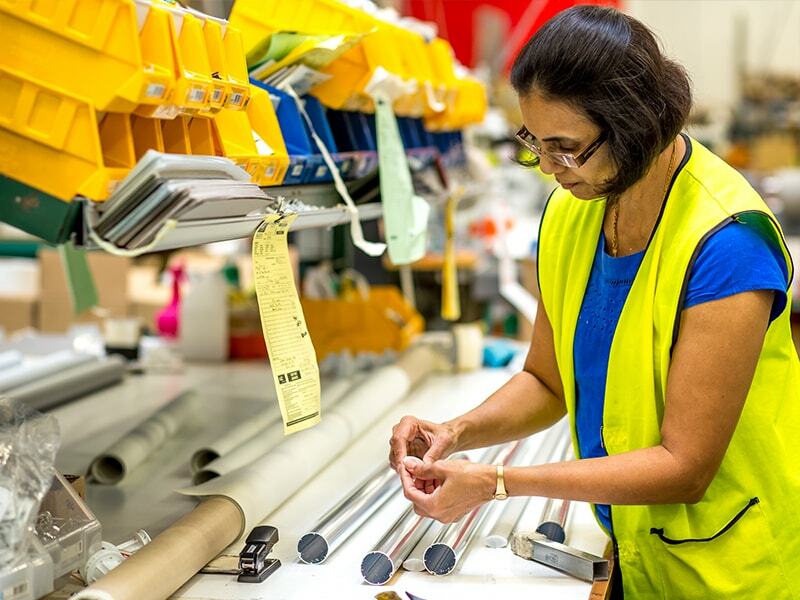 Over the next 15 years, it became one of the country's largest retail blind operations, employing 700 people with a sales turnover in excess of 60 million. 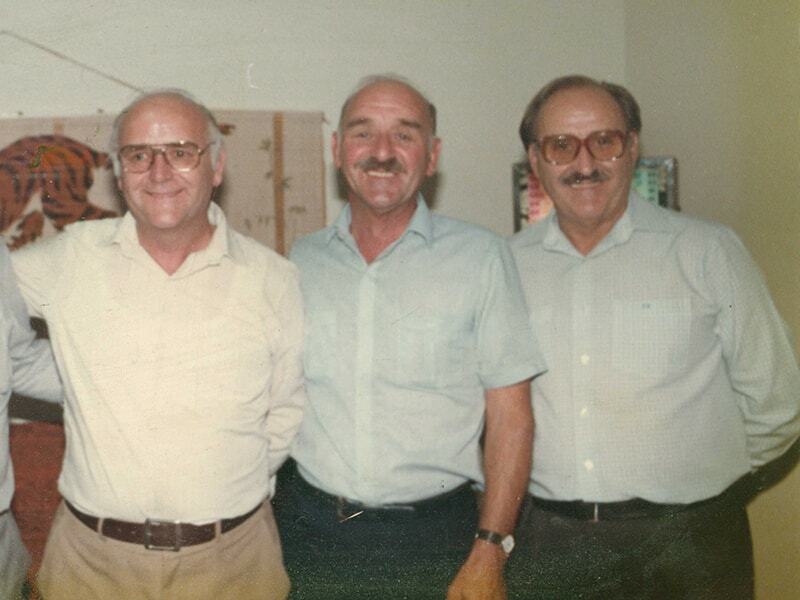 It all started years ago, when Ernie and Eric introduced the Concept of Vertical Blinds to Australia. 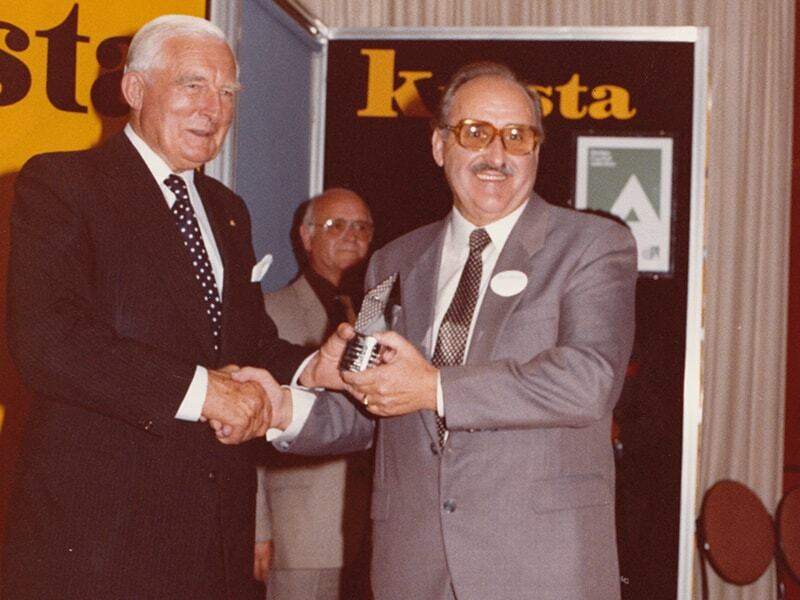 Ernie, together with his brothers formed the company Kresta Blinds.